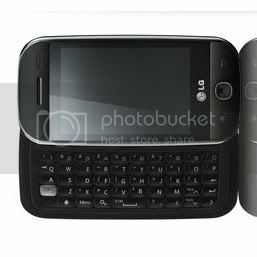 I was lucky enough to get a LG Eve android phone last week. I haven't had a whole lot of time to play with it but today I started looking into different applications I could get to make owning my phone even better. Seriously I love this phone. 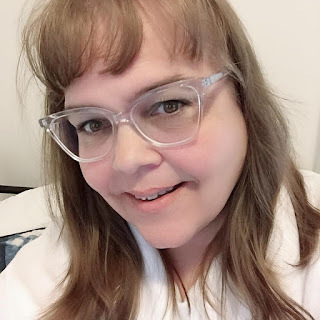 I came across a wonderful blog.... Heather's Droid Does (okay for the record she is a dear friend of mine I just didn't randomly come across this blog...hehehe) but I am here to tell you that I loved her post on her favourite 20 apps for her droid. I can't wait to use the google sky maps app later tonight weather permitting. I have only downloaded a few apps for my phone and I can't wait to get to using them fully here within the next week. I plan on doing geocaching with my phone... I will let you know how that goes next week as it is March break here where I live and we plan on getting out and doing some weather permitting of course. Advanced Video Recording and Playback, which allows a user to play videos or make their own videos using built-in editing tools, which can then be uploaded onto social networking sites or sent to friends via email.